[IN] DFW: I scream, you Scream for Ice Cream! 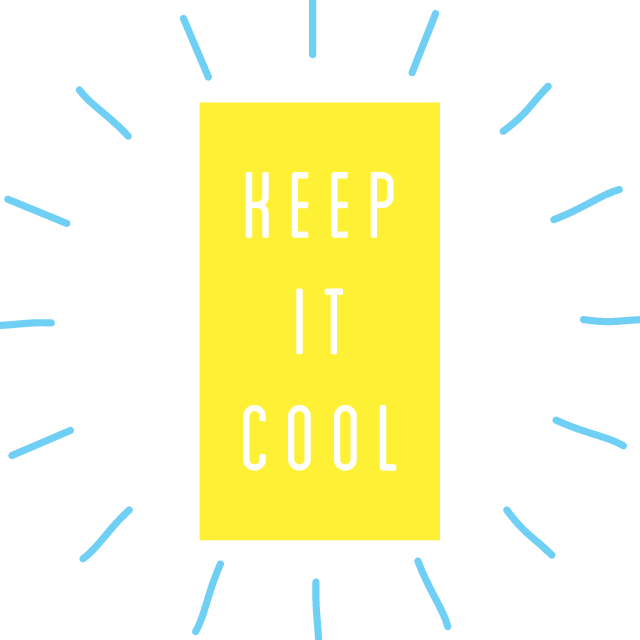 The weather this weekend calls for 100 degree temperatures, are you ready to endure the heat? 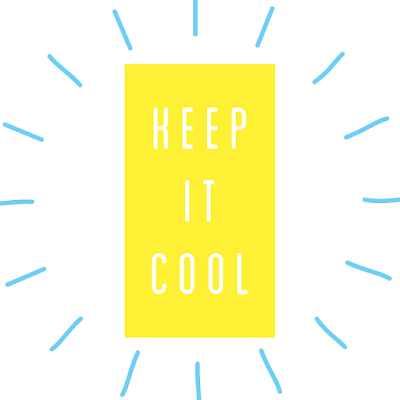 Here are some places to cool off this weekend with the family! I know I will be at one of these places this weekend too. Maybe I will run into you there! 1. 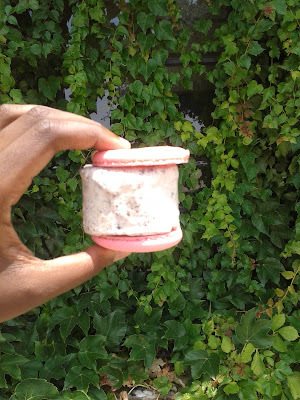 Cafe Brown Sugar - If you are looking for some Amazing macaroon ice cream sandwiches, then you need to be here! 3. Melt Ice Cream - Two locations in Ft. worth and at Urban Acres. 4. 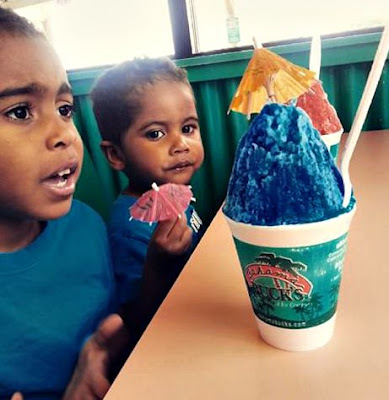 Bahama Bucks - Can't go wrong with a slushee. So many varieties to choose from and combinations! So hard to choose where to go this weekend, but make sure you try them all! Something for everyone.